This ultracreamy, smooth-gliding formula is enhanced with lip-protecting, age-fighting ingredients. A built-in sharpener gives you the option on how bold or defined you want your liner to be. Creates perfect long-lasting lip colour. Does not smudge or feather. Nourishes and helps protect lips. 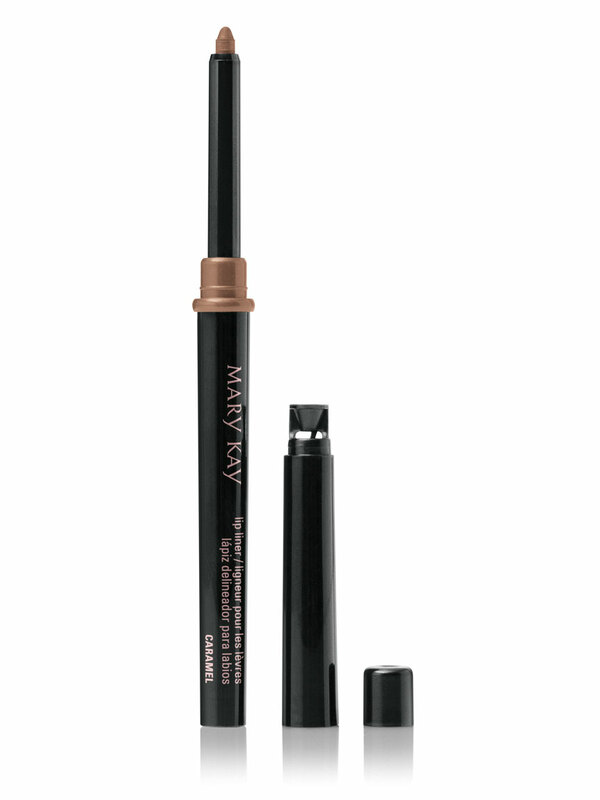 For a beautiful, long-lasting look you’ll love, use Mary Kay® Lip Liner to effortlessly shape, line or fill in lips with soft, creamy colour. No skipping, no tugging, no budging! This makeup essential is perfect for the woman who desires a polished appearance or for anyone craving a lip look that stays true and stays put, hour after hour. 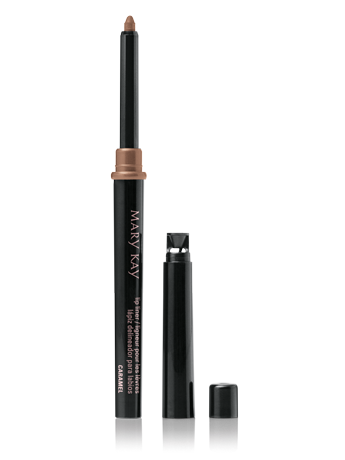 This waterproof formula comes in a slim, retractable pencil with a built-in shaper cap so you can keep the tip perfectly trimmed. It’s never been easier to precisely define lips and help prevent colour from feathering and bleeding.